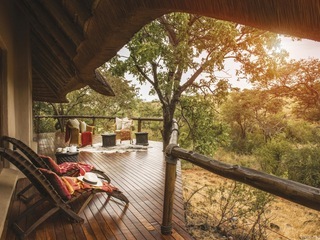 Set in the Waterberg Region of the Limpopo Province which is only a 2 ½ hour journey from Johannesburg, this stunning private reserve is an excellent choice for families, couples and keen horse riders and it has the added bonus that it is in a malaria-free area of South Africa.. It is owned by Ant and Tessa Barber who took the multi-generational old family ranch and converted it into the unique and special property it is today. 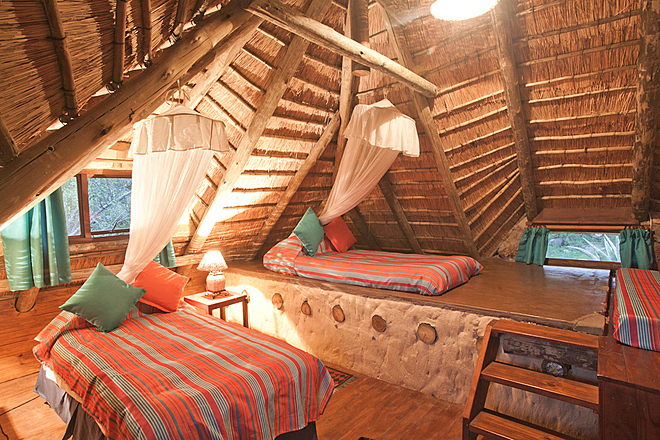 There are two properties on site; Ants Hill and Ants Nest both of which offer gorgeous accommodations unique design and decor. 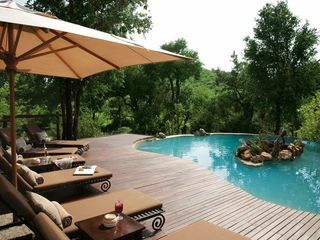 Both lodges are individually run with their own main lounge, dining areas and central pool area. Both lodges benefit from absolutely fantastic customer service, with staff who can't do enough to look after you. 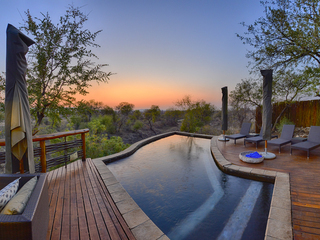 Ants Hill can accommodate 16 guests in total and is perched on the top of a hill, so has absolutely stunning views of the surrounding area. 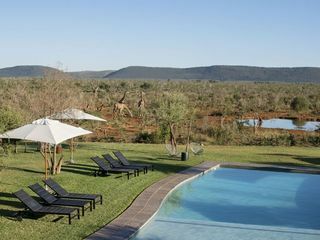 The main lodge area has a heated swimming pool, outside and inside dining area and lounge where colder evening will be spent around a roaring fire. 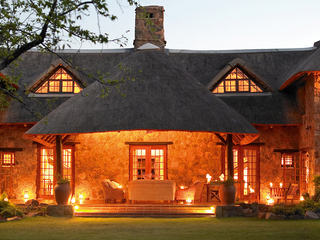 Accommodation is in small cottages dotted around the lodge. 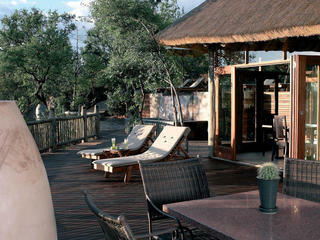 For families there are a couple of two bedroom cottages with private verandahs, which are beautifully presented. These cottages are set away from the others, so you don't need to worry about children making too much noise. 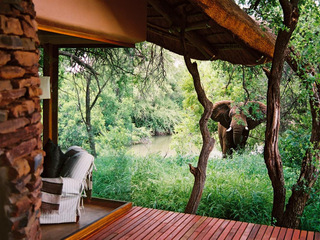 For couples, there is the very special honeymoon suite, which has a bath with an unbeatable view, a suite with private plunge pool and then some standard room options. 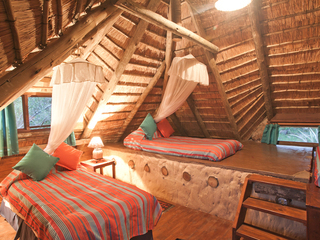 Ant’s Nest accommodates 12 guests and is at its best when rented as a whole. 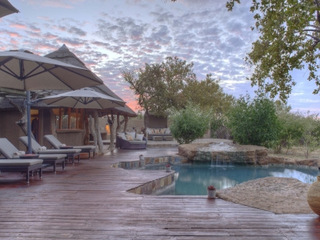 Set in gardens around a homestead, there is a large pool and trampoline. This property may not have the views of Ants Hill, but it has a homey feel, with beautifully appointed accommodation. 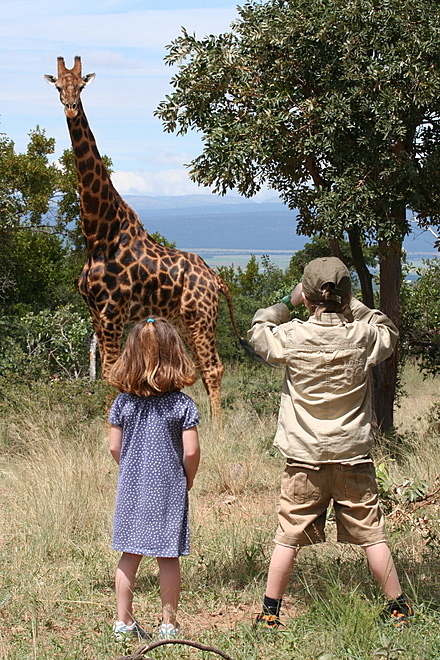 There are no predators on the reserve, but there are 40 species of animals including giraffe, rhino, buffalo many species of antelope in addition, of course, to the many birds and insects. And this is actually a positive. 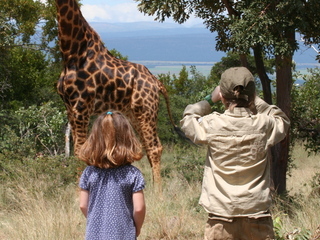 When you’re in Big Five territory, it is easy to ignore the smaller things, but actually they are just as fascinating. There is a herd of almost 90 horses for all levels of rides from beginner to professional; they are kind and patient with all. The diverse terrain offers sandy tracks and high ridges, and you can ride twice a day. A selection of tack and equipment available, weight limit is 120 kilograms. 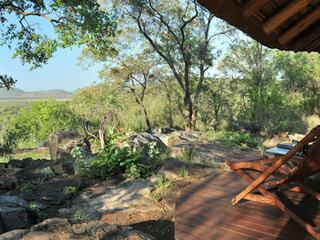 For non -riders, there are game drives, walks and simple relaxation available. 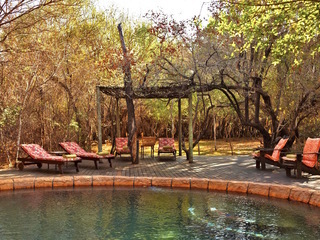 Whether you are travelling together as a family, or you are a couple looking for seclusion, this is a wonderful hideaway where your every need will be catered for.